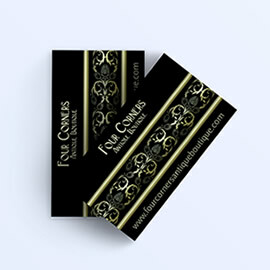 Our silk laminated business cards are 18PT thick after they printed and laminated. 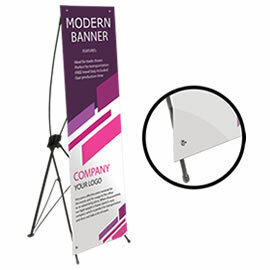 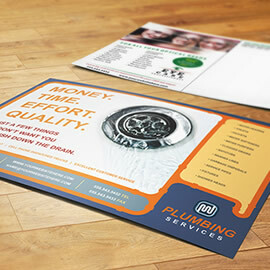 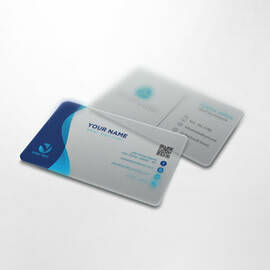 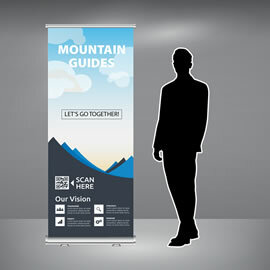 They are more durable, look and feel higher quality than our premium business cards. 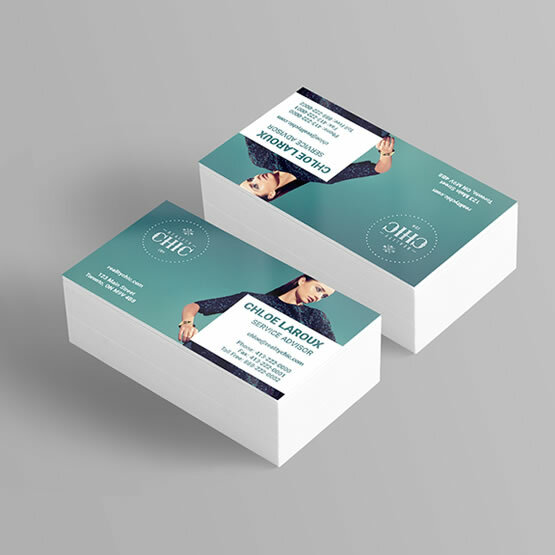 Order as little as 250 quantity. 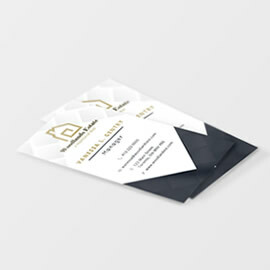 With these cards you are able to showcase your most creative and luxurious designs on not only a silky card but which also have an underlying durability an extra thickness. 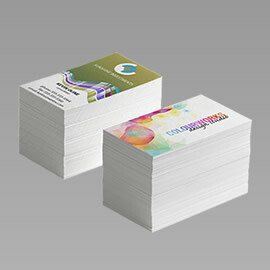 The process for silk laminated business cards begins with printing your full colour artwork on 16PT Coated Card Stock using our advanced, high quality digital press for low quantities or an offset press with stochastic screen technology, thus making sure that your business cards are produced with high quality reproduction and crisp details. 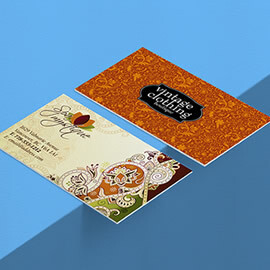 Silky soft and at the same time rugged and strong resulting from the lamination - a perfect choice when you need your cards to survive the rigors of long term, constant use. 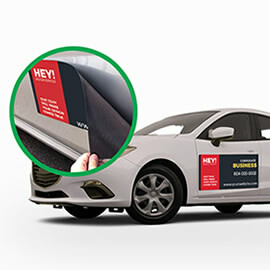 For quantities over 5000 and custom finishing options like spot UV please do not hesitate to request an estimate, and one of our customer service representatives will be happy to get back to you with the custom quote.